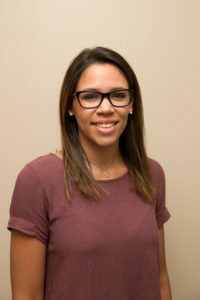 Gabrielle started at Trickum Ridge as a CSR in July of 2018. She has been in the veterinary field since 2016. She has kennel and vet assistant experience. Gabrielle’s love for animals started with Steve Irwin when she was younger and she is now striving to show other’s compassion towards all animals in her work and daily life. Gabrielle has a Pembroke Welsh Corgi named Kailo who is her best friend. In her free-time she loves to read and go hiking with her dog. Brittany has been working in the veterinary field as a CSR since 2015. Her hobbies are kayaking and hiking with her two German shepherds Kimber and Zeus. She also enjoys spending time with her family. She loves to be outside and explore nature. 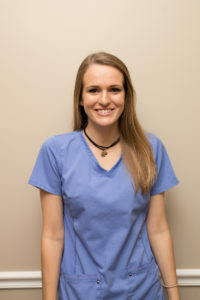 Brittany has always wanted to work in a vet clinic since she was a little girl. She is very compassionate about her job and animals which shows in her daily life. Vanessa started working at Allatoona, one of our sister hospitals, in 2002. 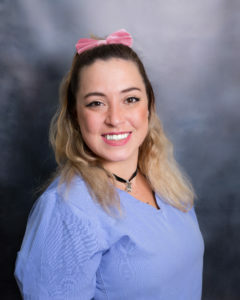 She possesses the unique combination of tremendous technical experience with compassionate customer service. 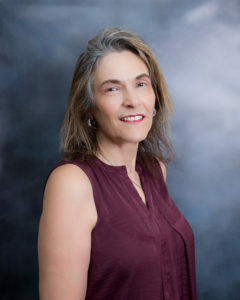 She has been part of the veterinary industry since 1998. She has a special interest and aptitude for ultrasound and chemotherapy, and strongly believes in the importance of the human-animal bond. Her staff strives for excellence and high level medical and surgical care. Vanessa enjoys spending time with her family, her dog Riley and her cat Emmett. 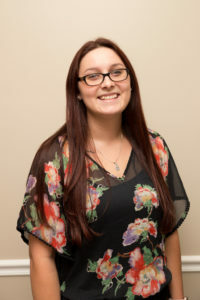 Anna started working at Trickum Ridge as a Lab Assistant in January 2018. Anna has been in the vet field since 2012. She grew up on a farm where her passion for animals began. She loves to go horse back riding, and hiking with her dog, Charlie. Sarah started working at Trickum Ridge as a Kennel Assistant in 2015. She was promoted to Kennel Manager in 2016. Sarah has one Pit Bull mix dog named Bella. Justin started with working at Trickum Ridge in 2016. 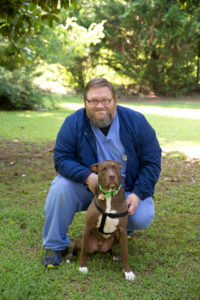 He currently assists at our sister hospital Allatoona Animal Hospital as well. Justin has been in the vet field since 2002. He has a passion for herpetology and even ran a reptile rescue for 3 years. Justin has several years of experience with emergency and critical care where he was an ICU and Lab assistant. He has a son named Leland, 3 dogs Paisley, Chopper, and Sarah Grace, and 3 cats: Jean Claws, Feral Dixon, and Summer. He enjoys anything Star Wars related and considers himself “super nerdy”. Andi started working at Trickum Ridge in February 2017. She studied linguistics at the University of Georgia and is now pursuing a career of working with animals. She has two dogs- a dachshund named Gogol and a lab mix named Micah. In her free time she enjoys making music and spending time with her family. Lisa started as the Practice Manager in June 2000. She attended Purdue University and received a certificate in Practice Management. She is married and has one daughter and two grandsons. Her pet family includes Luke, a Great Dane mix and two cats Mew Tin and Slater. In her free time, she enjoys boating on the lake and entertaining friends. 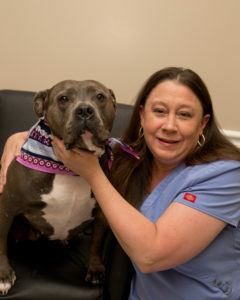 Tammy started working at Etowah Veterinary Inc. as the Human Resource Manager in 1998. During her free time she enjoys spending time with her husband; traveling, riding motorcycles, and scuba diving. She has one daughter, two step sons, and two grandchildren. She also has a cat named Simon. 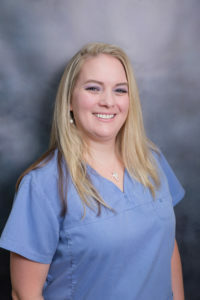 Frankie started working for Etowah Veterinary Inc. as the Inventory Manager in January 2015. She has two boys, Jake and Chase, and a crazy Shiba Inu named Tucker. In her free time she enjoys spending time with family and friends, watching movies and being outside. Larry has been doing contract work for our practice since 2010 and recently joined the us as a full time employee.